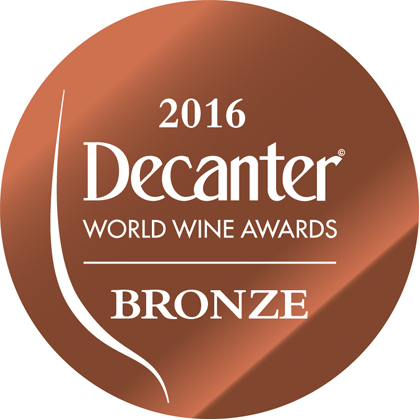 Decanter is a British magazine specializing in wine, for professionals and amateurs alike. Each year, a judging panel composed of wine professionals conducts a blind tasting of each wine. Wines are organized based on country, region, color, grape variety, style, vintage and price. The judges are only informed of the wine-making process, the region and the prices prior to tasting. Each wine is ranked on a 100-point system, and may receive a medal based on score: Seal of Approval (83 – 85 points), Bronze (86-89 points), Silver (90-94 points), Gold (95-100), Platinum and Best of Show.